Made by hand- IN CANADA, each pair of Garneau sheepskin slippers carries a certified seal of authenticity showing the signature of the artisan who made it and attesting to the high quality of the work. 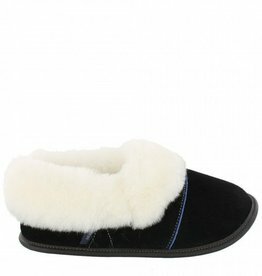 Since the company’s beginnings, Garneau & Co. has used only the finest sheepskin from New Zealand and Australia. 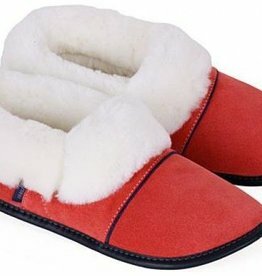 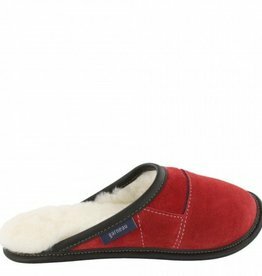 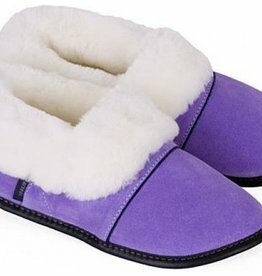 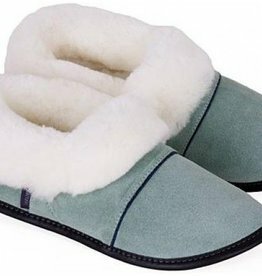 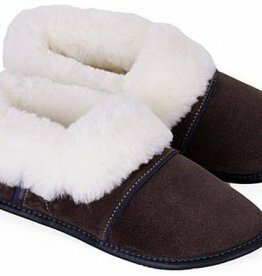 Carefully selected from the most reputable suppliers, their sheepskins have an incomparable feel and density, which enables us to craft refined sheepskin slippers that offer a natural balance between lightness, comfort and durability. 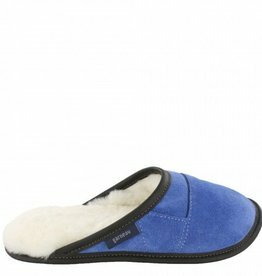 Because we source the finest materials our leathers and suedes are recognizable for their distinctive softness, suppleness and silky character.